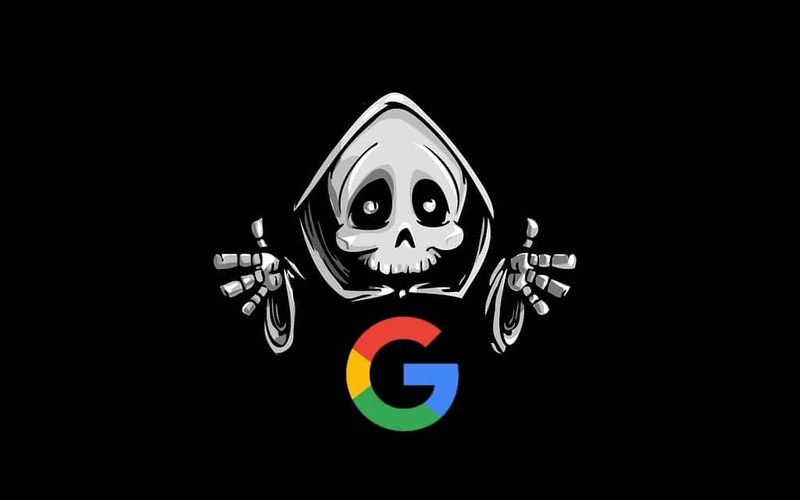 According to a statement given to Search Engine Land, Google’s search feature that gave users results while typing is officially dead. Apparently, Google is ditching this 7-year-old feature is due to the fact that more than 50% of users search from a mobile device, and Google instant has never been released to mobile. Starting today, if you do any searches on Google—you’ll see suggestions as you type, but you’ll no longer be presented with results until you click on a suggestion or hit enter. It’s all sort of sad… but we’re excited and optimistic to see if Google rolls out any new features Google to make search better across all platforms!